Amaan is using Smore newsletters to spread the word online. 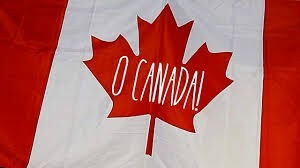 Canada is a great country to live in. 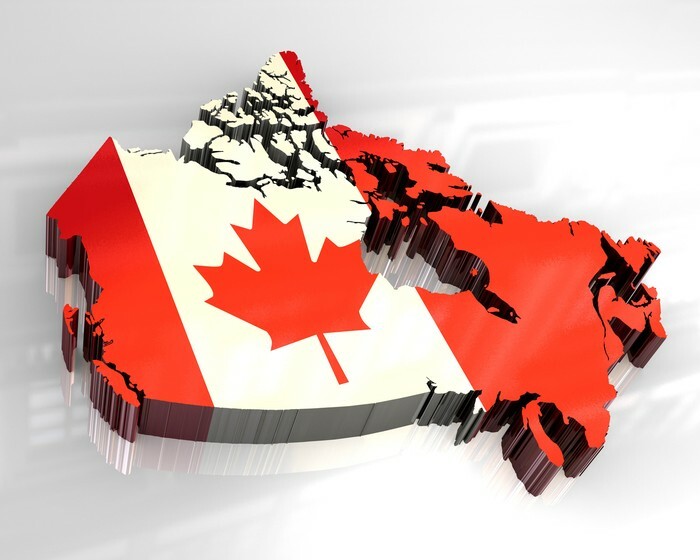 According to Census Canada's population was 35.16 million in 2013, with an increase in population by 1.6% every year. New people immigrate to Canada everyday increasing the population slightly day by day. I think that the population will change a lot in 45 years and in the following paragraphs will let you know why. 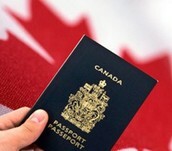 Canada is one of the top countries in terms of immigrates per year, with roughly 250,000 immigrates per year. 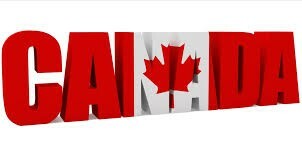 Right now Canada needs skilled workers as we have a shortage of jobs such as engineers and doctors. Skilled workers allow to have a stable economy and without a strong work force in would be unstable. It is estimated that by 2020 we will have a shortage of skilled workers by 3 million, which we should be addressing right now to try to avoid. 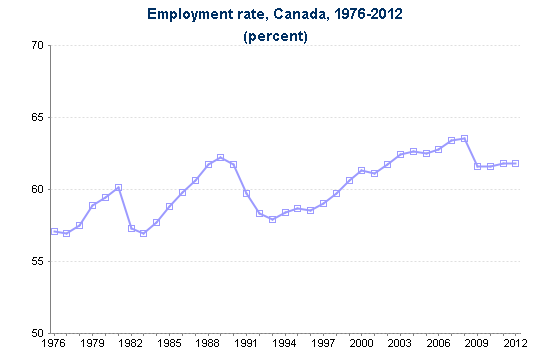 In the graph I have provided below, you can see the employment rates from 1976 to 2012. The unemployment rate in 2012 was 7.2% continuing a decline since its peak in 2009 at 8.3%. In the graph you can see the employment rate in Canada is at around 60% and with the rate of admittance Canada has it keeps it in the top 15 countries in terms of employment rate. Most of Canada's population lies in 50-54 age group meaning most of the population is nearing retirement age. Canada needs to get an increase in skilled workers because they will provide the most for the growing economy. If we don't have enough workers to sustain the economy is will become unstable and eventually collapse if not fixed. 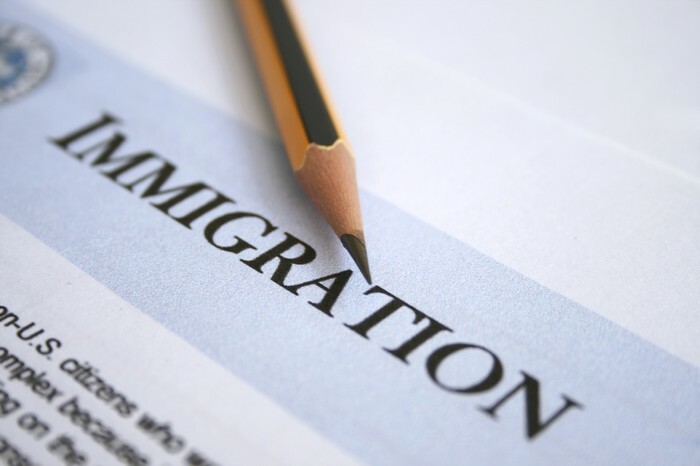 Currently we need skilled workers to try and avoid this problem for the future. I think that Canada will try and focus their attention towards Asia and the Middle East because they are the countries where most people immigrate from and they will provide a boost in the economy, keeping it stable. In 1960, with the baby-boom, Canada recorded a record level of natural increase of 339,000. That year, Canadian women had given birth to 479,000 children. Ever since then there has been a slow decline in the amount of births per year and I predict that by 2060 or even before then will be more deaths in Canada then births. If the number of births per women reaches 1.7 then the number of deaths will outnumber the births and Canada's population will start to decline. Obviously in 45 years technology will change and evolve so I think that the death rate and infant mortality rate will drop but so will the number of births so I still stand by my prediction. Roughly 4.3% of Canada's population are of the FNMI community. 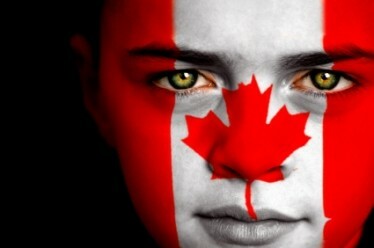 Canada's past with them hasn't been the smoothest mostly because of unfair treatment towards them. The quality of schools and the education children received was only a fraction of what the average school is Canada is provided, living conditions at home were far below average because families can't afford to pay anything more. Right now Canada is trying to rebuild their broken relationship with the FNMI community by provided more work and job opportunities to the men and women, embracing Aboriginal culture, upgrading the education system in schools everywhere, and providing better living conditions for men, women and children. In the future, I think that the FNMI population will continue to grow but not as quickly. With most of the FNMI population under 24 I think by 2060 there will be a large increase in aboriginal children. I also think the differences between the FNMI people and the rest of Canada will be resolved as we are already trying to fix the problems between them and there will finally be peace. 45 years is a long time and a lot of events and things can happen. Along with that there are a ton of variables that will determine what can and will happen by 2060 in Canada. The main things changing will be population and technology available. Children born in 2060 will have a very different life as opposed to us and will be approached with a wide variety of new and interesting opportunities that don't even exist today. Canada is one of the most diverse countries and will only continue to grow in the coming years.